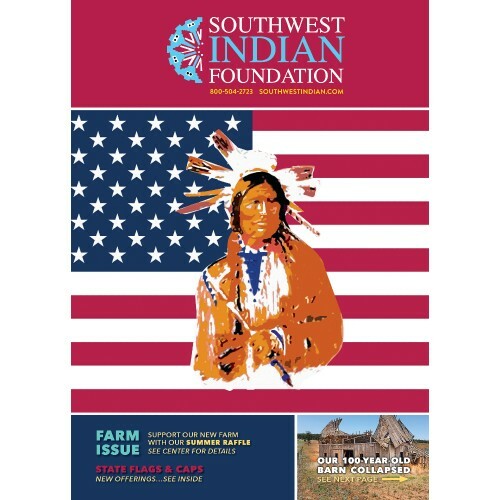 Southwest Indian Foundation is pleased to have our most recent catalog available online. You can receive the printed version of the Southwest Indian catalog by mail. All you need to do is get on our mailing list. It's just a $2.00, one time fee, to help with the initial cost of shipping. Click here add yourself to the mailing list. Why not do something special this year? Your generous act of charity can lift and carry their spirits throughout the year.If you are so inclined, you can Make a Donation Here yourself or on behalf of a friend or loved one as a special gift in their name, sort of two gifts in one. We will send you a lovely "frame-able linen certificate" that you can fill out and give to your friend or loved one. 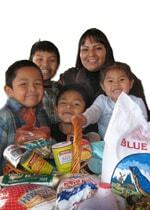 The Southwest Indian Foundation extends to you and your family every possible good wish.